Segui as lições da Mary Corbet sobre o ponto matiz. Mas a amostra estava incompleta. Ando agora a seguir (só a ler, não a fazer) as lições sobre bordar letras e texto. Chegou, portanto, a altura de completar a amostra com um Obrigada à Mary bordado! I’ve followed Mary Corbet’s Long and Short Stitch Lessons. But I always thought the sanpler wasn’t complete. Now I’m following (only reading not doing) Hand Embroidering – Lettering and Text lessons. 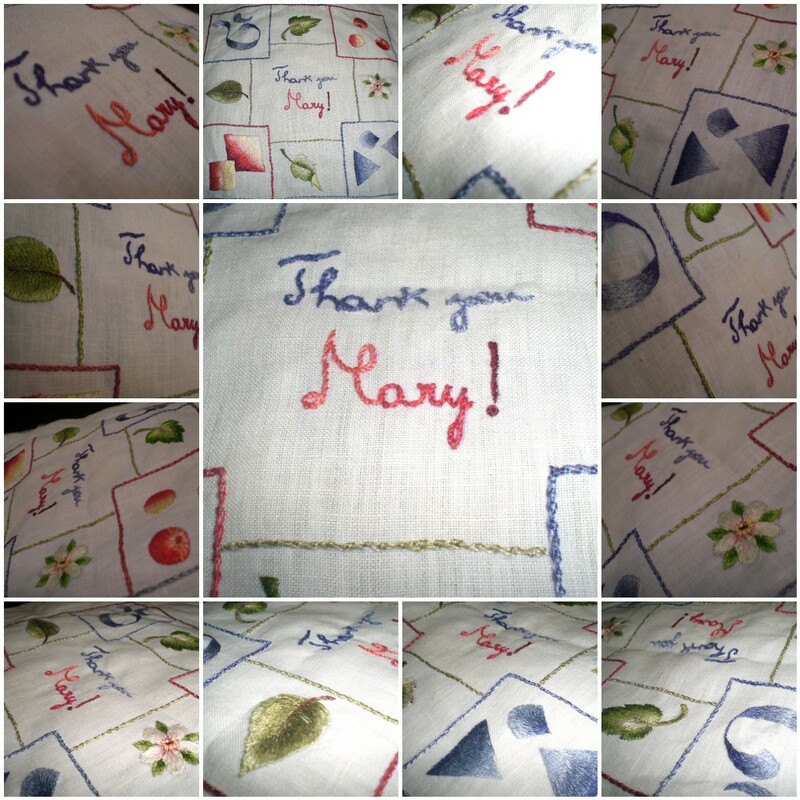 At last the moment to complete the sampler with an embroidered Thank you Mary arrived! Com as netas em casa, esta tarde já fiz dois sacos. Têm tão poucos… pobres pequenas! 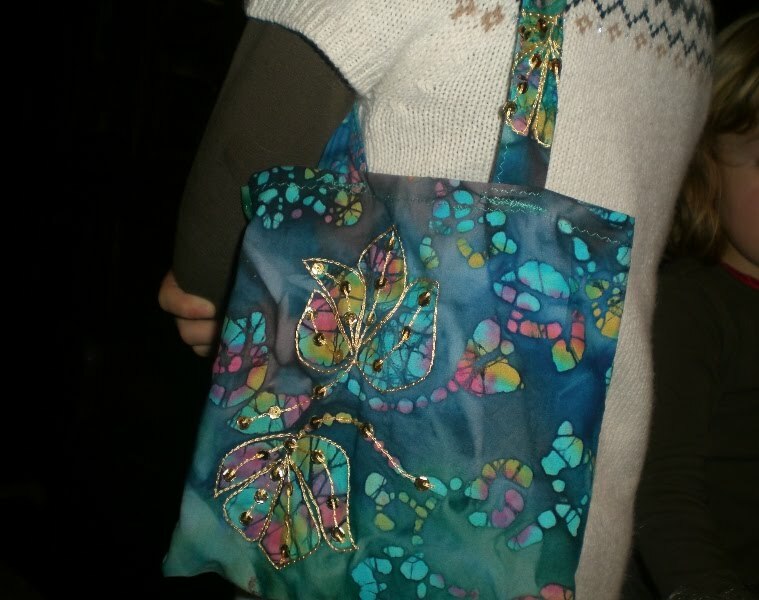 With my grandaughters at home, I’ve already made two little bags this afternoon. They have so few… poor little girls! This entry was posted in bordado, embroidery, embroidery stitches, Mary Corbet's lessons, pontos de bordar, recursos on-line / on-line resources and tagged bordados, embroidery, embroidery stitches, pontos de bordar by meri. Bookmark the permalink. Ah, Méri! The leaves came out wonderful! And our Mary deserves all thank-yous in the world! 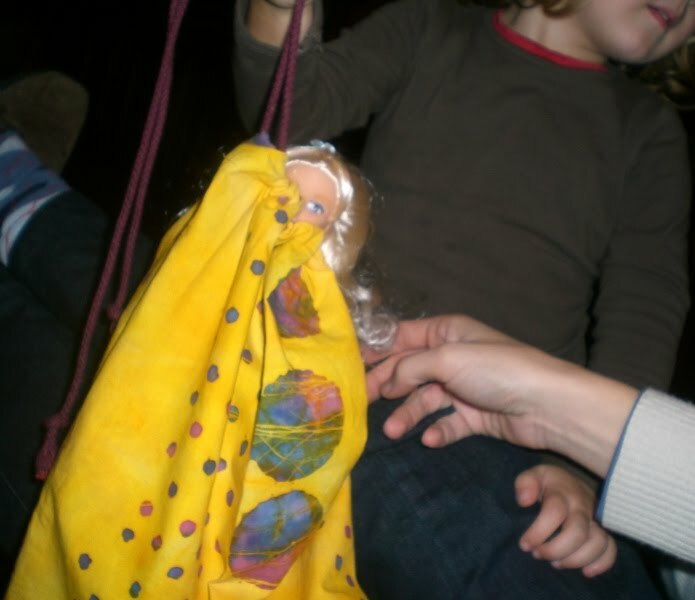 :)Do the little girls make their own bags, too? I hope they follow your steps!